Macedonia hotels | Macedonia accommodation. 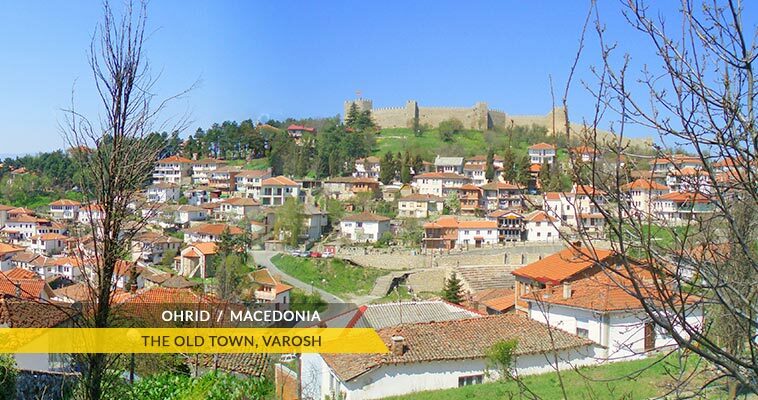 There are 164 hotels in Ohrid of different categories & prices. There are 95 hotels in Skopje of different categories & prices. There are 23 hotels in Bitola of different categories & prices. There are 17 hotels in Struga of different categories & prices. 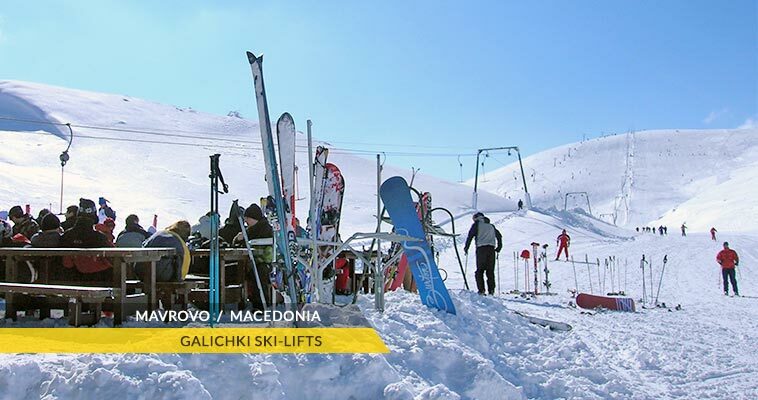 There are 15 hotels in Mavrovo of different categories & prices. 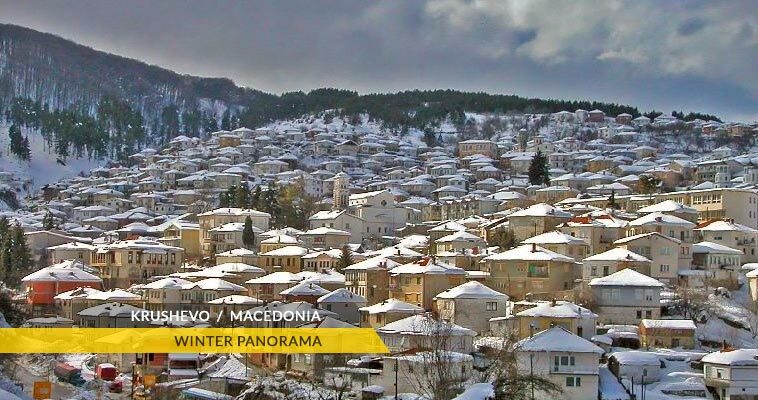 There are 11 hotels in Krusevo of different categories & prices. 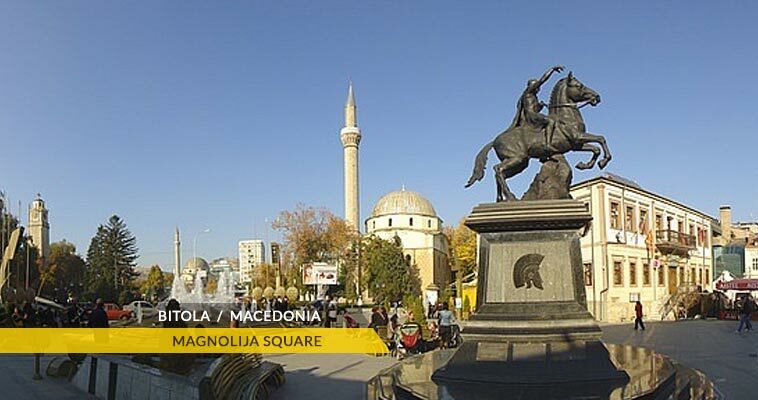 Macedonia hotels, listed by destinations in Macedonia. 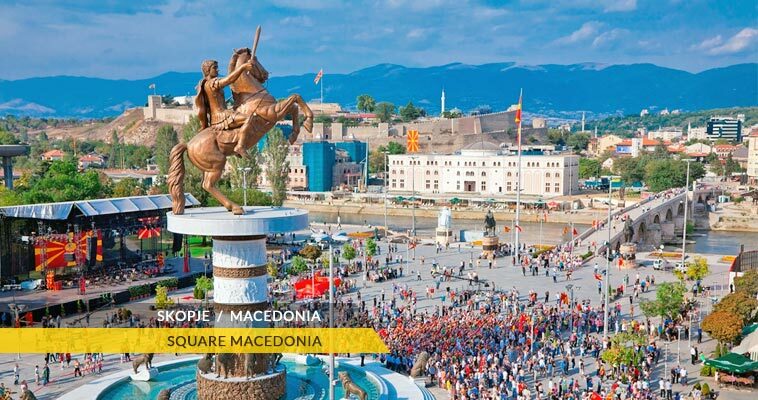 On this Macedonia hotels - Macedonia accommodation page, You will find the desired hotels in Macedonia. Booked by visitor from Australia.